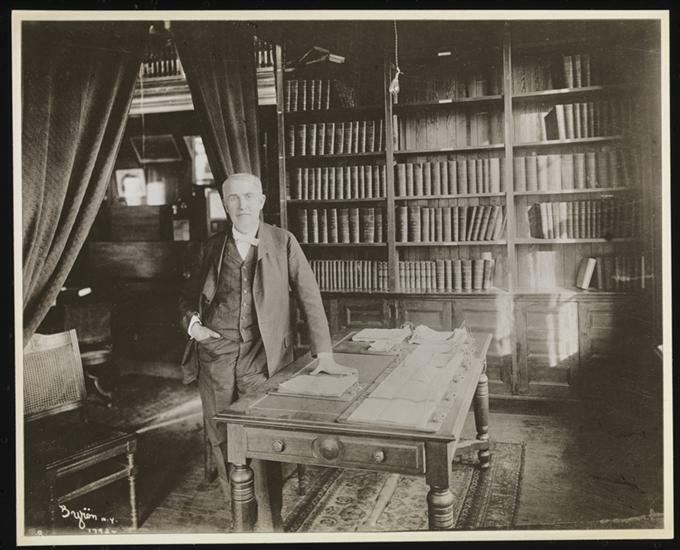 Edison appears to have had two great periods where his patent applications soared, 1872-1890, and 1897-1912; but throughout his career there is a steady flow of ideas and concepts for new products. He meticulously records his work in 4,000 notebooks to protect his intellectual property, influencing generations of inventors and entrepreneurs who would follow in his footsteps. His legendary West Orange, NJ Labs are the crescendo of the inventive work started in his earlier labs in Newark, NJ and Menlo Park, NJ. At West Orange, Edison weds invention to entrepreneurial activities, demonstrating how invention has grown from its cottage industry roots to a full-scale commercial enterprise—destined to be an essential part of modern business. Here he perfects the embodiment of the R&D labs [and its important adjunct, the research project manager] in support of new product development. 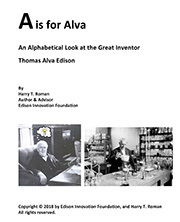 From his office/library at West Orange, the great inventor manages thirty companies under the umbrella of Thomas A. Edison Industries, Inc., employing over 10,000 workers in the design, prototyping and commercialization of many new products for sale to the world. He is the iconic inventor-businessman, whose face is recognized the world over, symbolic of creativity and bright new ideas. He is the man who helps define what progress means. Want more information? 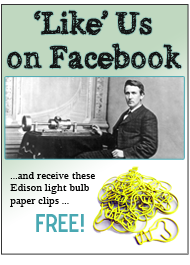 ‘Like’ the Thomas Edison Patents page on Facebook. 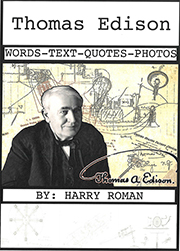 Or visit our Edison Patents Image Gallery.